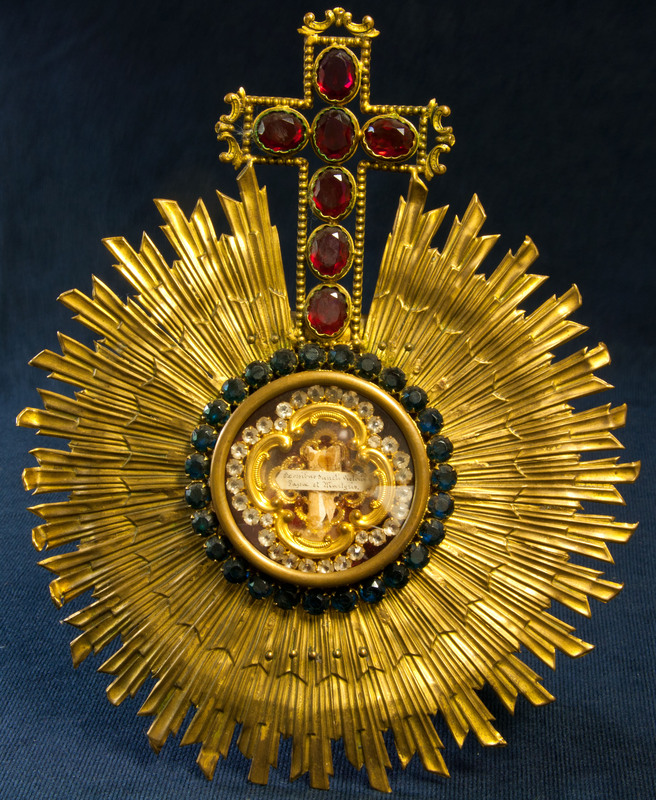 For those of you unfamiliar with the relics on Papal Artifacts or with the practice of venerating relics in the Catholic church, we hope this blog post will acquaint you with the oldest relic in the Collection & with information about venerating what our Church deems as sacred. 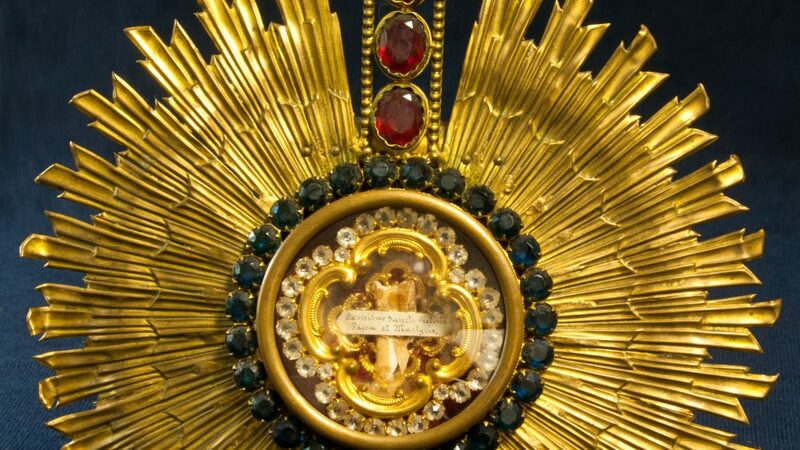 A clue for those people not familiar with this practice is the incredible beauty of many reliquaries, attesting to the sacredness of and reverence for the object you are seeing. 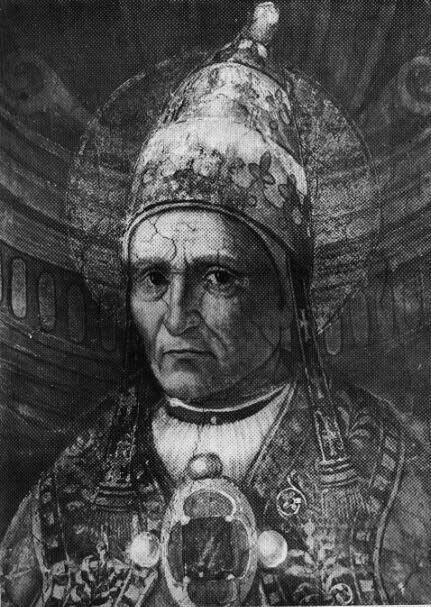 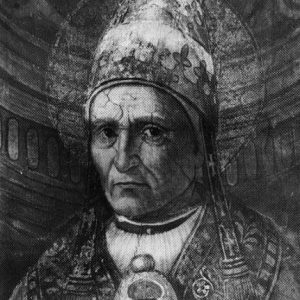 Papal Artifacts has numerous relics connected to all the pontiffs included in this Collection. 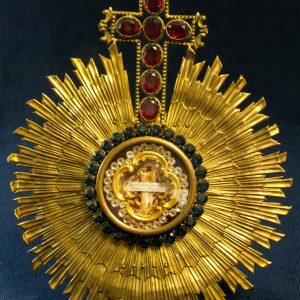 We invite you to visit the Relics pages where they are featured.